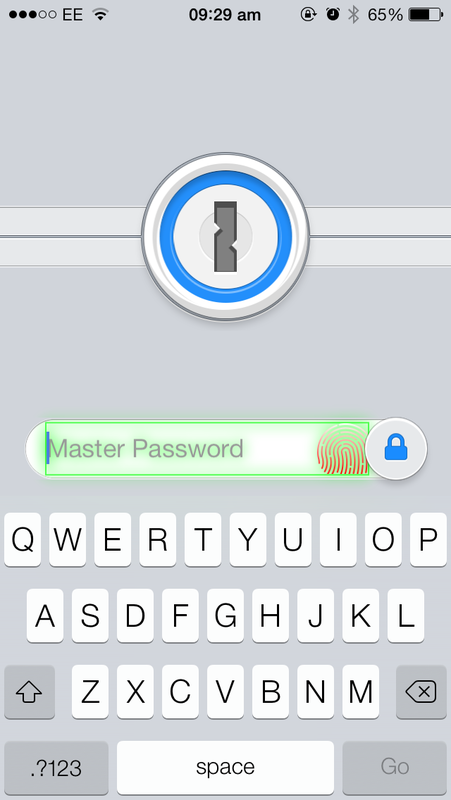 One iOS app we’re looking forward to seeing receive an update once iOS 8 launches is 1Password. This is because Apple is allowing iOS developers to incorporate Touch ID into third-party applications with iOS 8, meaning the password-management app is expected to embed itself further within Apple’s mobile OS. The good news is that change is indeed coming to 1Password: in a couple of Vines from Gabriel Nevado, (via iGen.fr) 1Password’s support for both iOS 8 Safari extensions and Touch ID is shown off. As you can see, in iOS 8 1Password users will be able to sign-in to the application using Apple’s Touch ID fingerprint scanner, and a 1Password icon in the iOS sharing sheet will also provide quick, speedy access to the service from inside Safari for iOS. If you can’t see the above Vine, please click this link. While most of us will have to wait until iOS 8 launches before we can take advantage of the above features, a jailbreak tweak called iTouchSecure does offer similar functionality – at least regarding Touch ID. Once you key in your password it will be securely stored in the encrypted keychain where Apple stores your other passwords as well. From then on each time you click that same password text entry again it will show in green and as soon as you touch your home button with an authorized finger the password will be autofilled and even the “OK” button will be pressed for you. It also recognizes different login names. The package can be downloaded on the Cydia Store for $4.99. 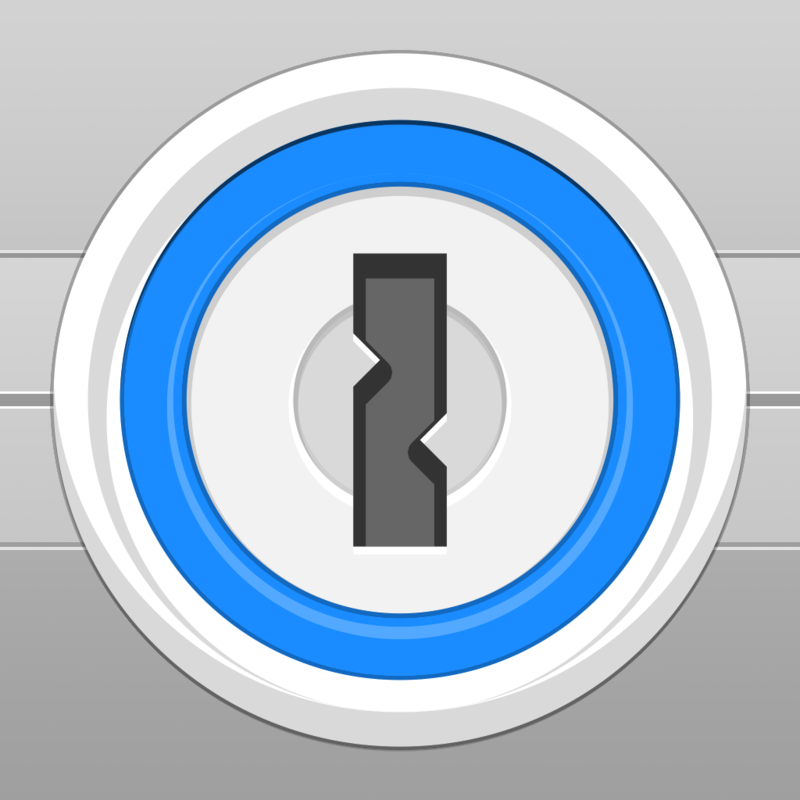 For iOS device owners who avoid the jailbreak scene, however, 1Password’s aforementioned update should indeed launch later this year. We’ll keep you posted with further information as we receive it. In the meantime, see: Apple Launches Its Back To School Program: Offers Gift Cards For Mac, iOS Purchases, Don’t Panic: The Pangu Jailbreak Is Already Compatible With iOS 7.1.2, and Apple Said To Have Formed Own Speech Recognition Team To Enhance Siri.